Antarctica is a dream destination for many. It's the final frontier. The 7th continent. 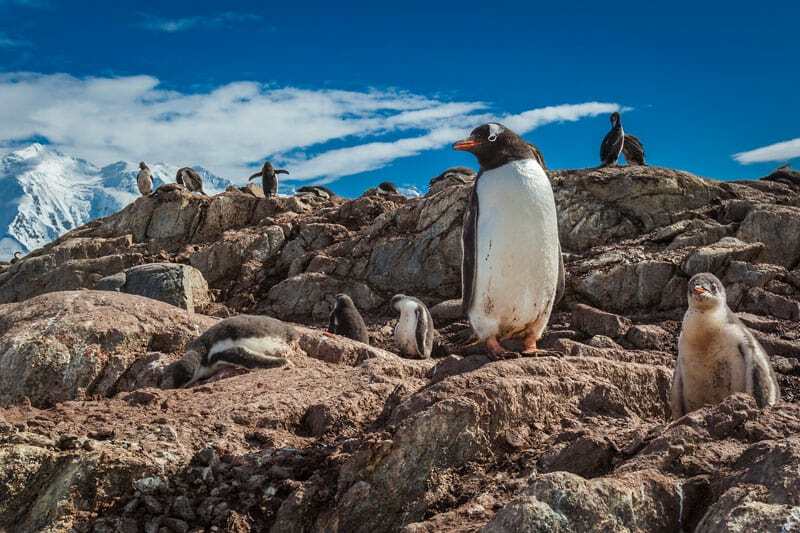 Once you've been everywhere, you'll want to visit Antarctica. 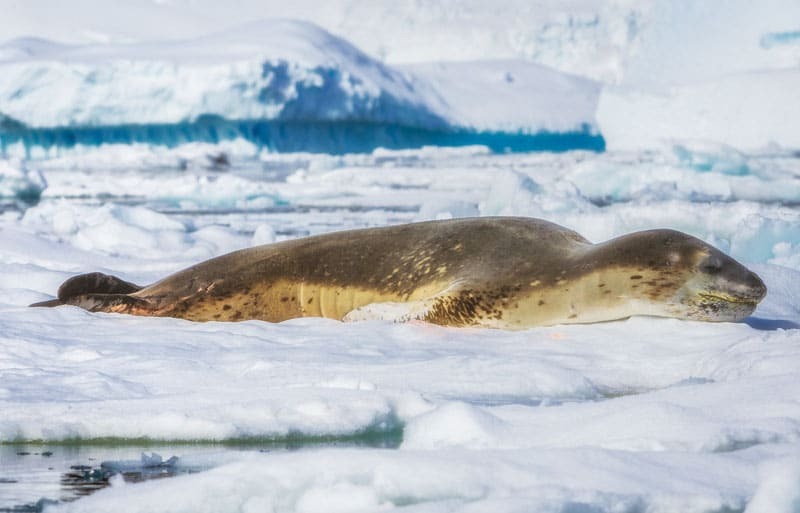 These Antarctica pictures will entice you to finally book that polar expedition. 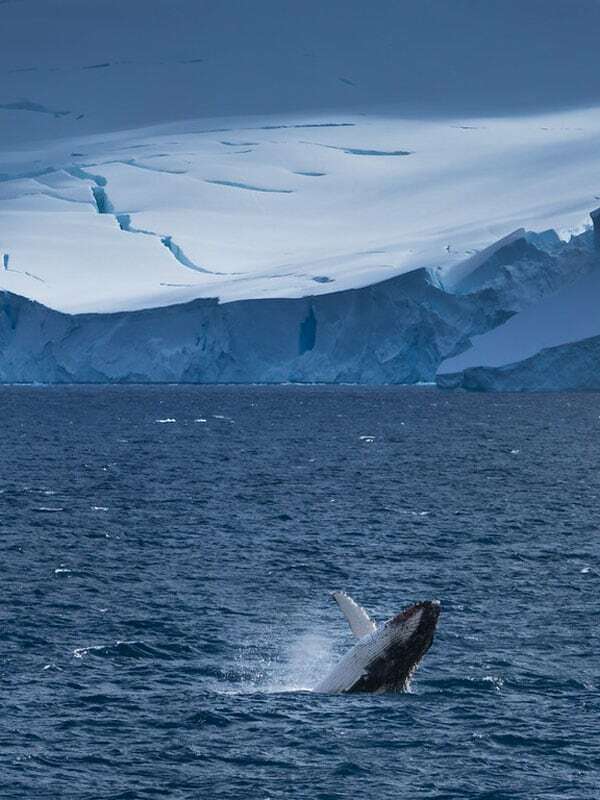 January is the perfect time of year to visit Antarctica. We started our expedition on January 30 and it turned out to be the most incredible time to visit the continent. Newly hatched penguins had now grown to adolescence. They developed the most curious nature by the time they had grown a bit. When we'd land on the shore after a good day of kayaking or exploring on the zodiacs, young penguins would waddle over to see what we were up to. The wildlife of Antarctica was outstanding with whales breaching, seals sleeping, birds flying, and penguins playing right before our eyes. 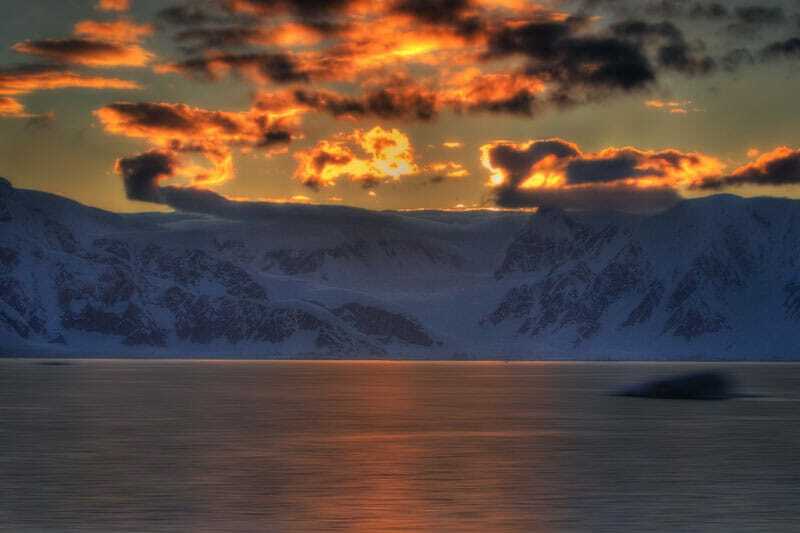 But it was the landscape of Antarctica that truly took our breaths away. 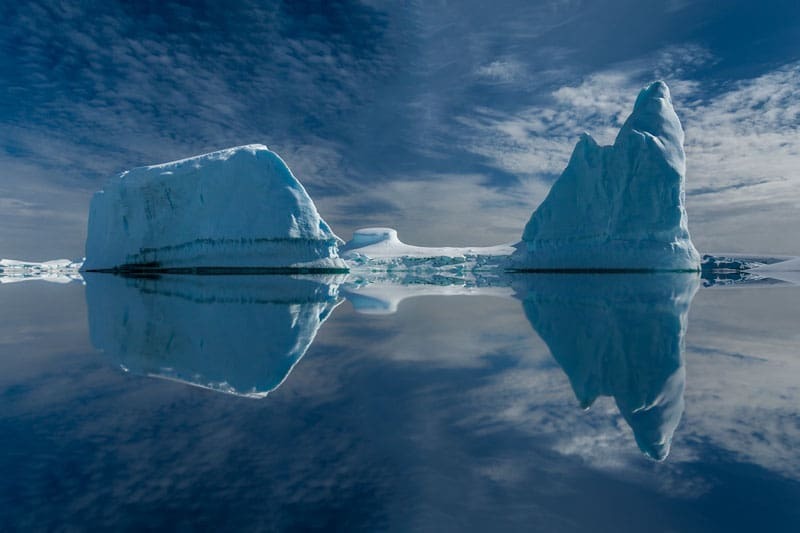 Many of his stunning Antarctica photos had never seen the light of day due to catching flights and moving onto the next location. 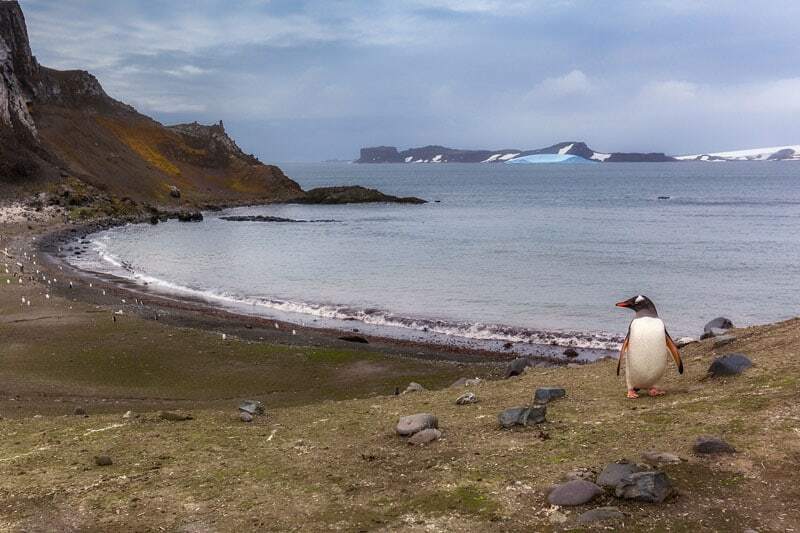 A penguin looks back over the shore of the continent. 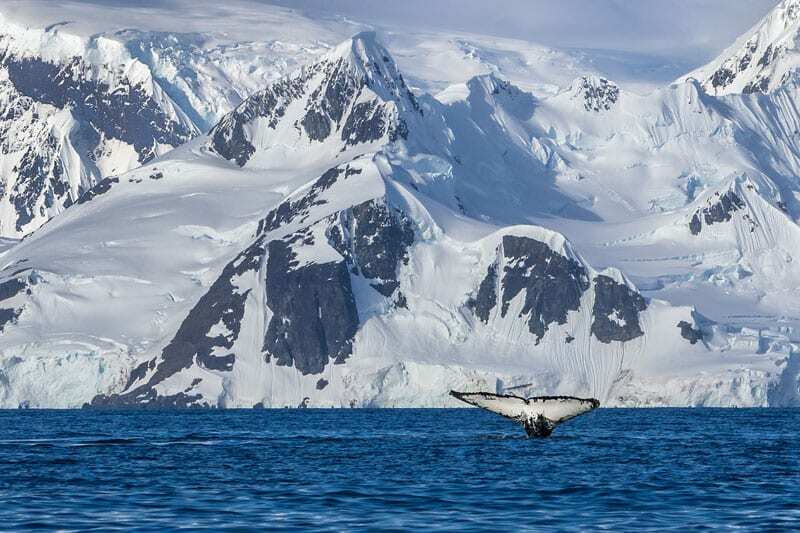 So it's time to show you the best of Antarctica pictures like this lone penguin. A beautiful whale breach: This whale stayed with our ship for 45 minutes! A whale shows off his tail in this amazing whale fluke capture. 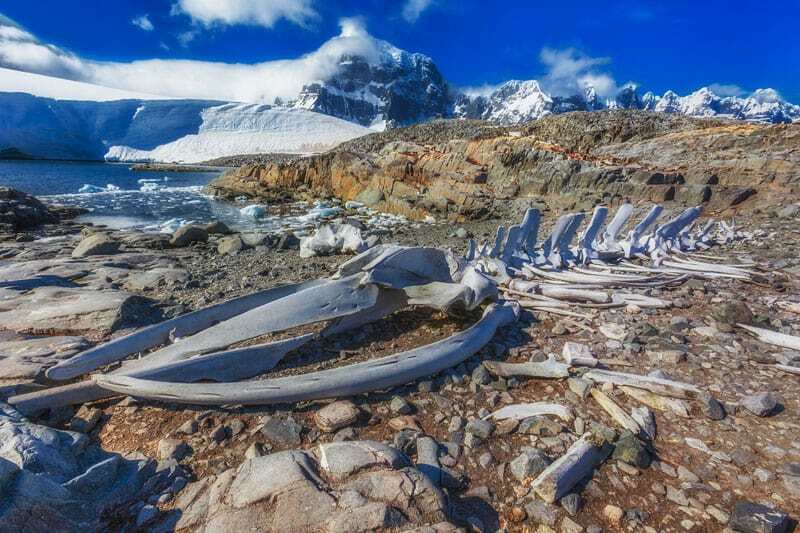 Old abandoned whaling stations can be visited when taking an expedition to Antarctica. 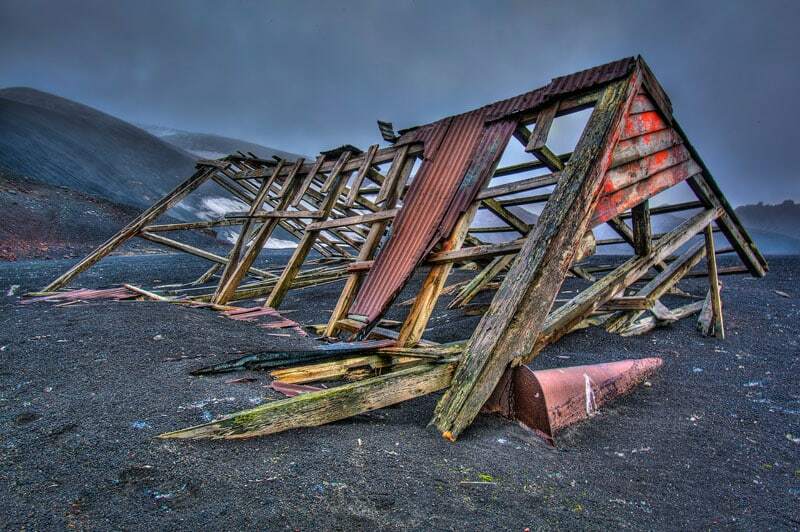 This is a ruin on Deception Island. 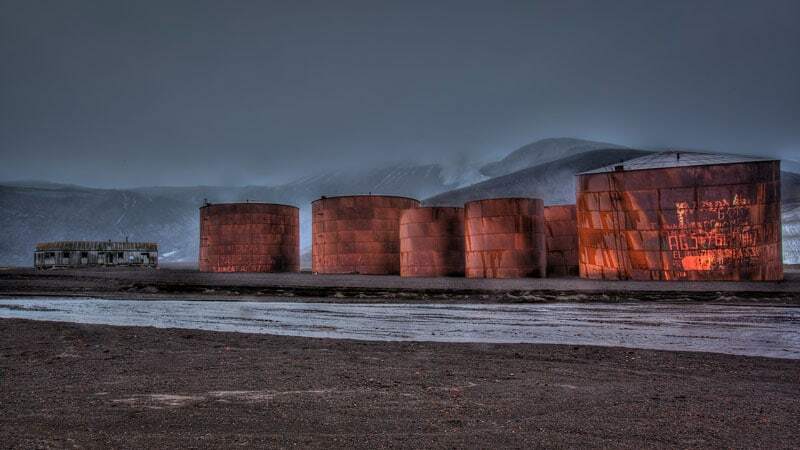 Back in the day, it was a large whaling station where they slaughtered whales for their oil. We even camped on the continent of Antarctica. Each day we'd leave the ship to go out and explore by Zodiac. 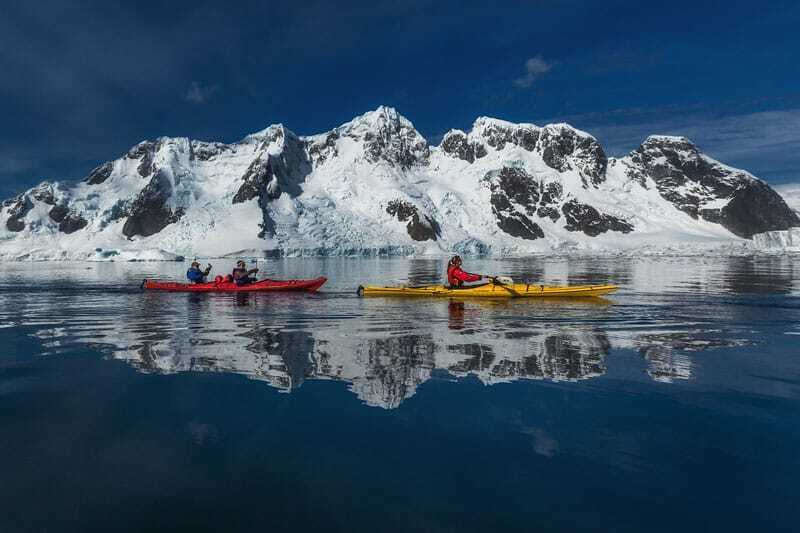 We spent several days kayaking in Antarctica. It was the most serene and peaceful thing we've ever done. There was nothing but the sound of ice crackling and our paddles dipping into the cold water. 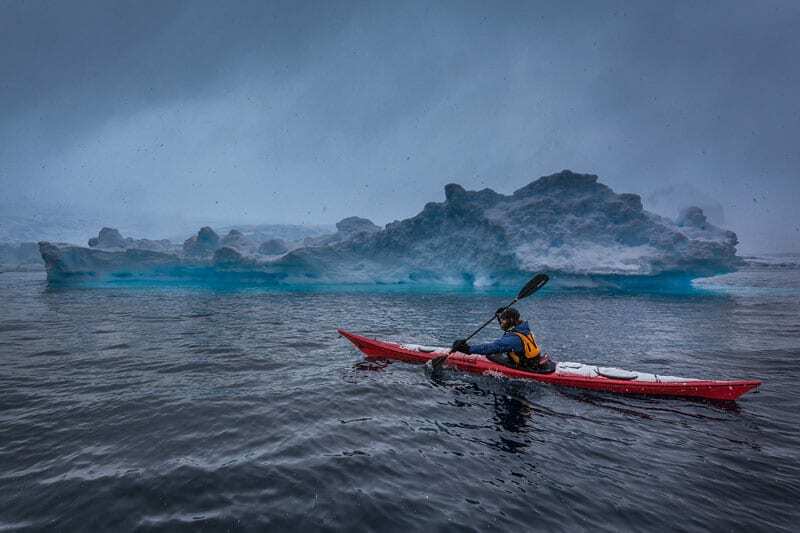 We could move silently as to not disturb wildlife and we came very close to seals sleeping on floating ice, penguins jumping and we even had a whale breach right behind our group of 12 paddlers. 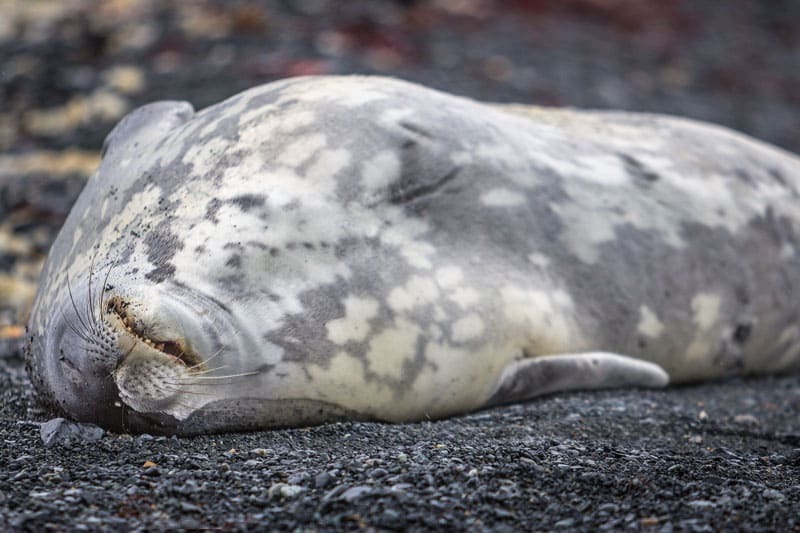 This guy looks so content! 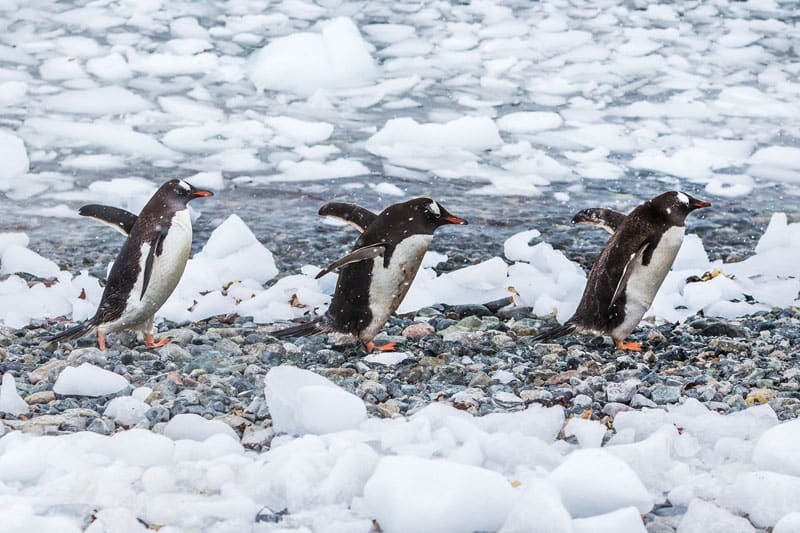 The Penguin highway in Antarctica. 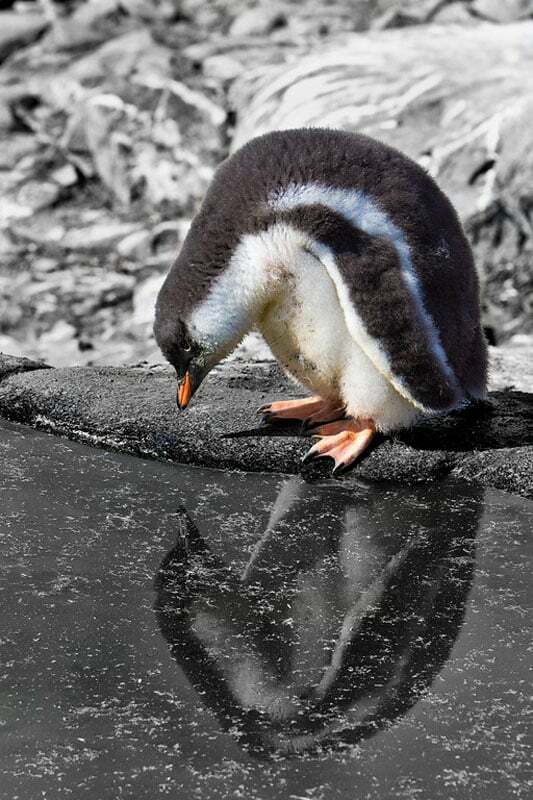 A penguin checks out his own reflection. Let us be honest with you. Penguins smell. When you land on shore to observe a colony, the stench immediately hits you. It's a mixture of fish and feces. However, they are so darn cute that soon your nose gets used to the smell and you could sit for hours watching them. We saw a lot of penguins in Antarctica, but each viewing was as exciting, cute and fascinating as the first. We never tired of penguins in Antarctica. When visiting the continent you are not allowed to approach penguins closer than 5 meters. But, if you stand or sit very still, they may approach you and that is completely allowed! 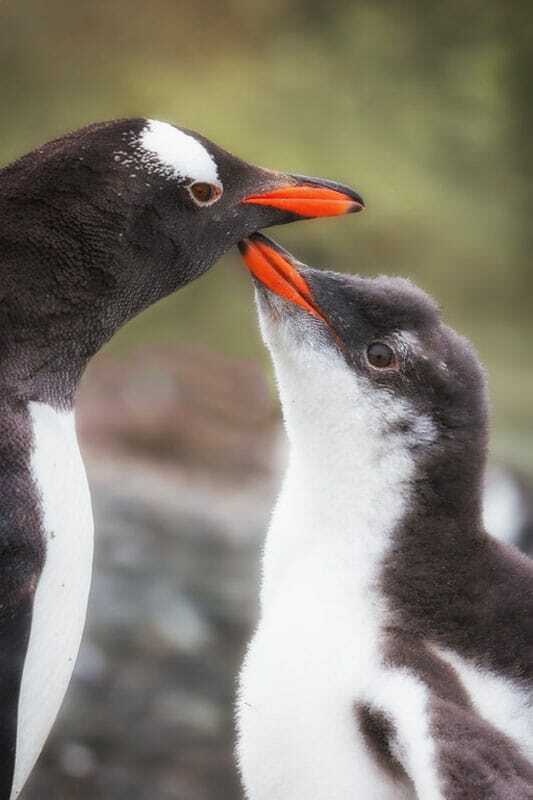 A whole lotta penguin love going on. A stop at the British Base is a must. You can do some shopping and send a postcard home! 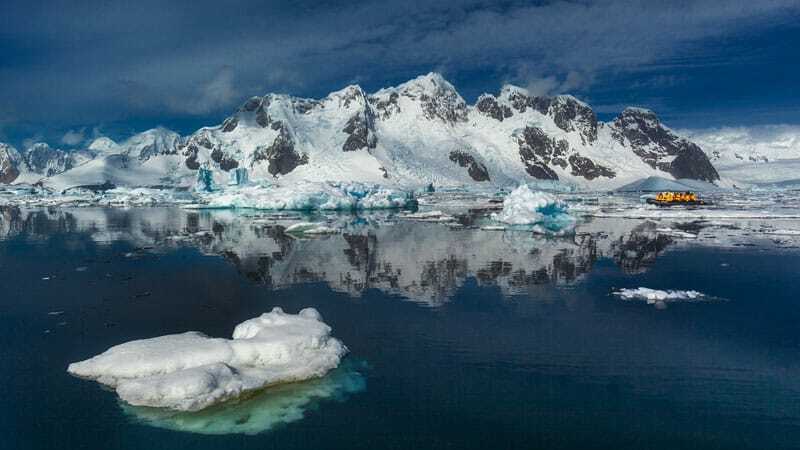 Read: Antarctica or the Arctic? How Do You Choose Your Polar Expedition? Whale bones pieced together to make a full whale carcass. It's huge! 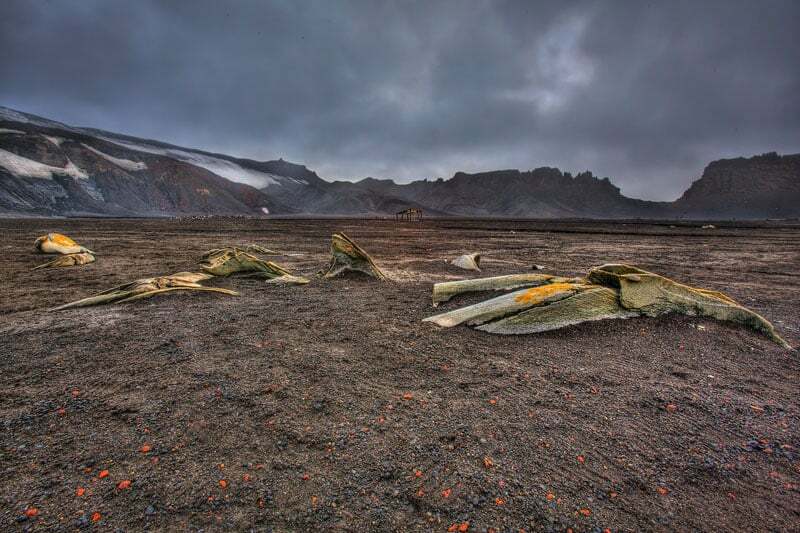 Whale bones are common to see when walking on beach shores at abandoned whaling stations. 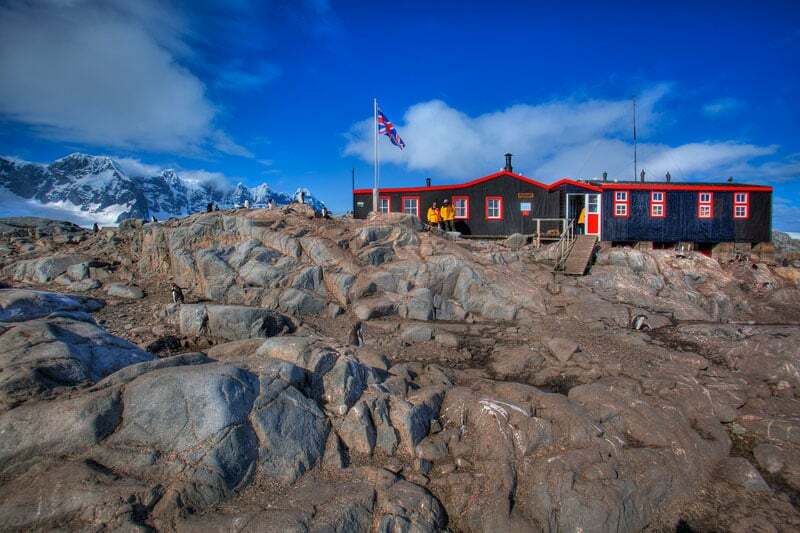 Our travels to Antarctica were courtesy of Quark Expeditions. The leader in Polar adventures. 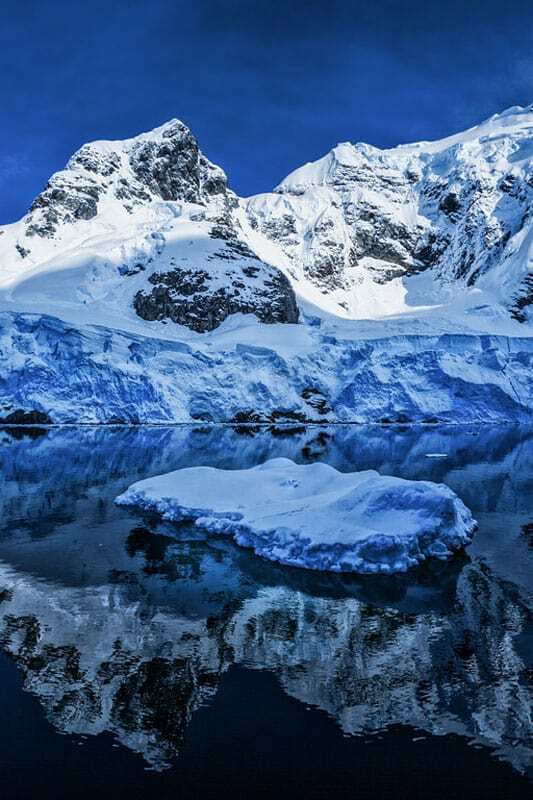 37 Responses to "Amazing Antarctica in Photos"
WOW, simply WOW, amazing, breathtaking, stunning images. Outstanding skills. Wow! these are beautiful! Now I want to go to antarctica! Thank you! 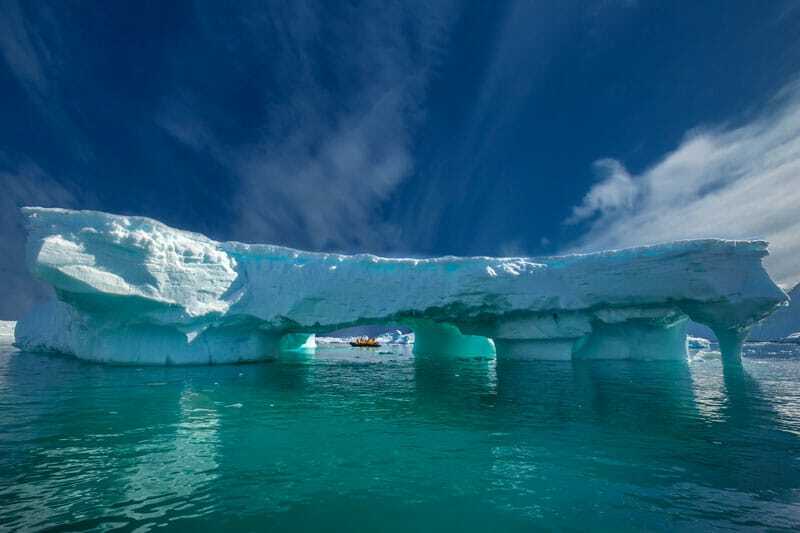 Antarctica is such an amazing destination. It’s difficult to capture the true scope in photos, but we try our best! These photos are beyond amazing! I cannot wait to visit Antarctica. Thanks Dan! I hope you get to go soon. It’s an out of this world destination. Thank you! It was defnitely amazing to visit. Wow, that’s amazing. Just wow. Holy hell, these photos are spectacular!! Great idea to get more out – look forward to more photo features. Love the rust of the old whaling stations. 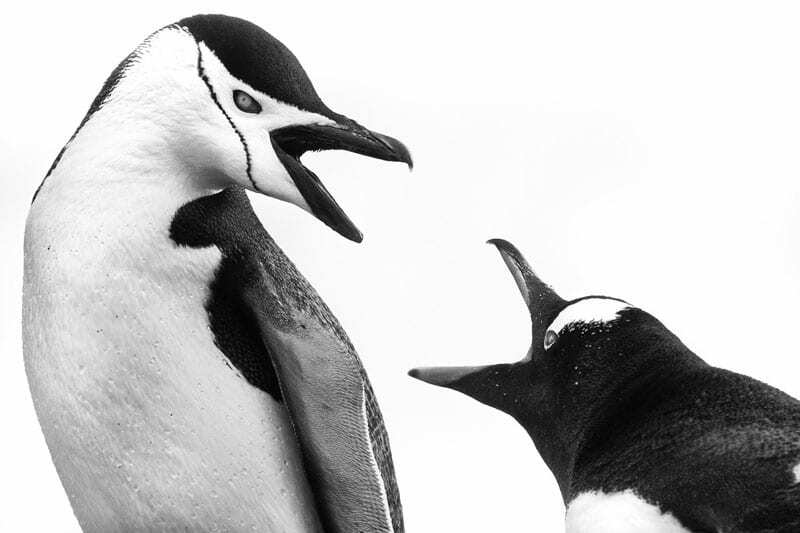 Incredible photos…the ones of the whaling station and of the penguins are especially striking. 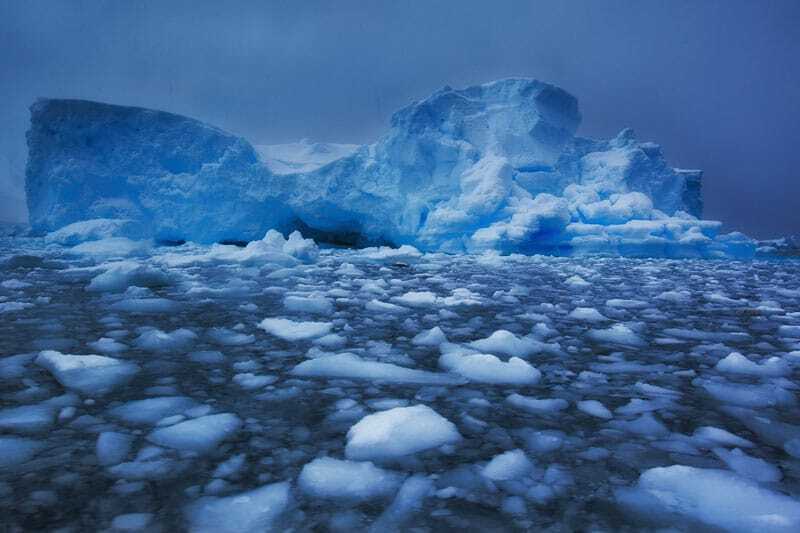 I like the Antarctic photographs, it looks so peaceful and beautiful. It greatly contrasts with the fierce, harshness of what I’ve read about it there. Awesome ! Happy New Year! And again – AMAZING pictures! Thanks Marie. 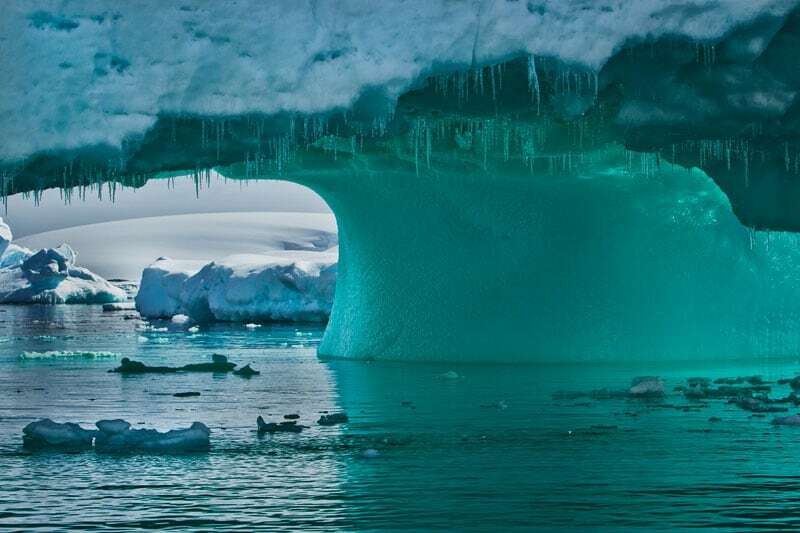 Antarctica is an out of this world destination. Wow, indeed. 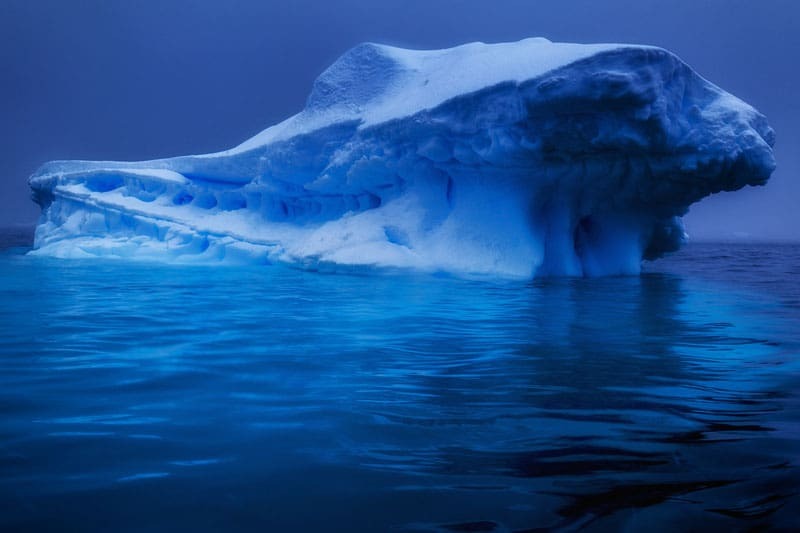 These are some of the most beautiful and spectacular shots I have seen from Antartica. Thank you so much for moving this magnificent continent a bit higher on my bucket list! Wow! Thank you so much Joanne and Joseph. That is a huge compliment as we have seen so many amazing photos from the Continent. It is truly a photographers dream destination. Awesome Photos. Looks really cold! Thanks Don. It was actually quite comfortable sitting at around 5 degrees Celcius. 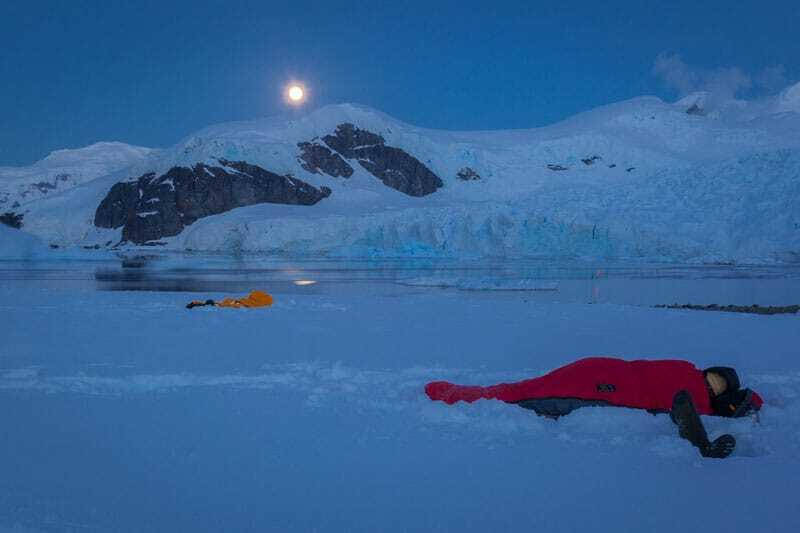 Quark Expeditions also provides parkas for you to keep and warm waterproof boots for use. You stay pretty warm actually. 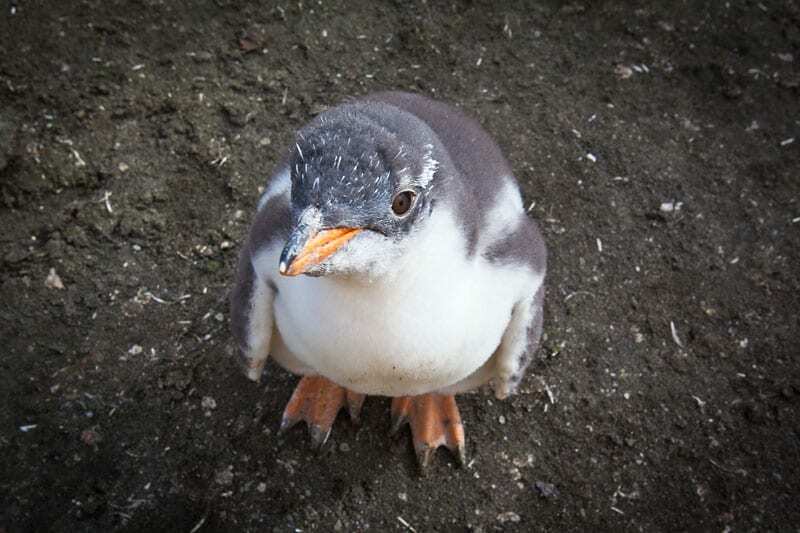 I love the photo of the little penguin who approached to say hello! I know, I know, this isn’t the most useful comment, but I just had to say WOOOOOOOOOOOOOOW! Wow. Those photos are amazing. I can only imagine how incredible it was to see all of that in person. Thanks Claire, it was incredible to see in person. 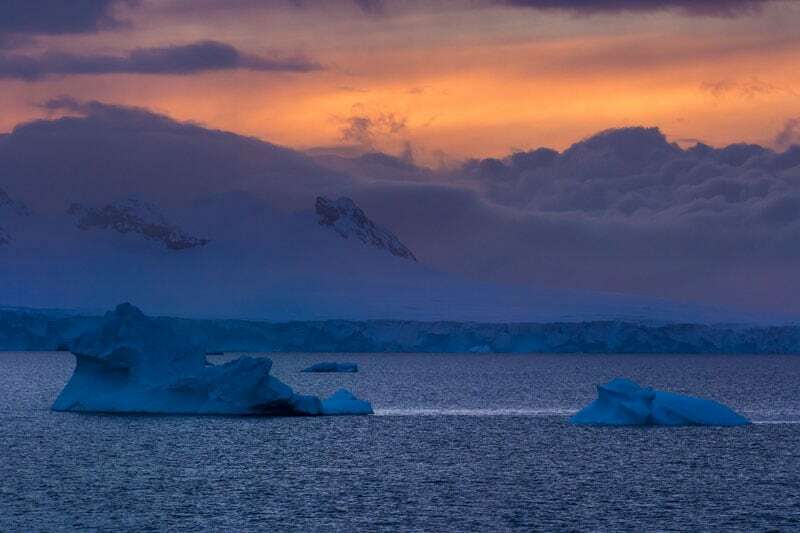 It’s difficult to top Antarctica as a destination. Now whenever anyone asks us what’s our favourite, that is always high on our list. I’ve always shied away from Antarctica a little due to the cold (I’m a warm weather gal), but these photos helped persuade me. The penguins, especially, as well as all that blue and the icebergs! Hi Katie, it’s honestly not that bad as far as the cold goes because expeditions go in the summer. Plus, Quark Expeditions supplies parkas for you to keep! that are totally warm, and they lend warm waterproof boots for the duration of the cruise. You just have to bring hats, gloves and waterproof pants. Plus all your layers of course. But you surprisingly stay very warm once you are dressed for the weather. And it is so spectacular, you tend to forget the chill in the air. Beautiful photos. 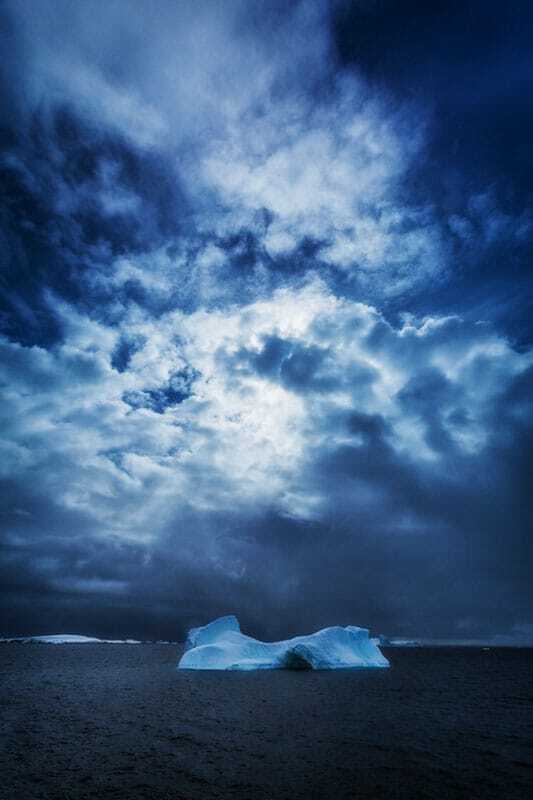 I was lucky enough to go to Antarctica in 2013 and it is a photographers dream. I’m so happy to hear that Bec. You are so right, it is a photographers dream destination.